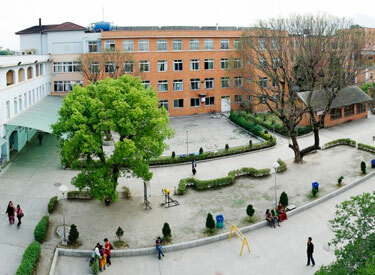 Patan Academy of Health Sciences (PAHS) is an autonomous, not-for-profit, public institution of higher education established in 2064 B.S. (2008 A.D.) with the charter granted by the Parliament of Nepal. The stated aim of the PAHS is to work in close partnership with the national health system to improve the health care services in the remote/rural areas primarily through producing technically competent and socially responsible health care workers. Currently PAHS has been running School of Medicine and School of Nursing and aims to run School of Public Health in near future. PAHS MBBS curriculum focuses on holistic care of individual and community. PAHS preferentially enrolls students from rural areas and trains them in curriculum that emphasizes on community health and is subsequently provides support for its graduates who work in the rural areas.